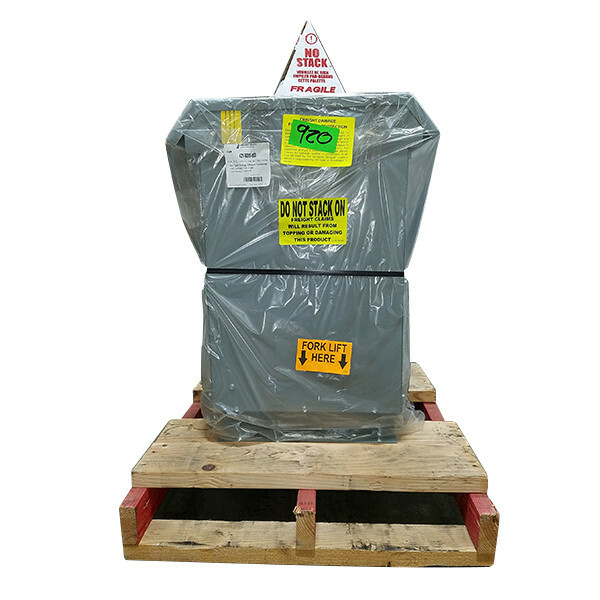 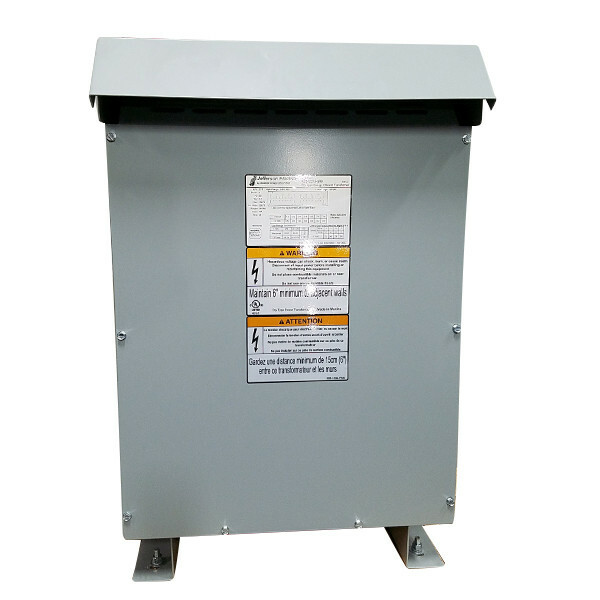 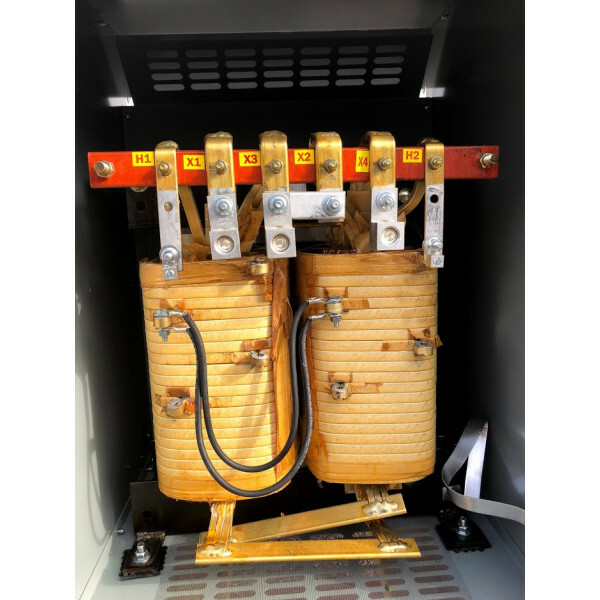 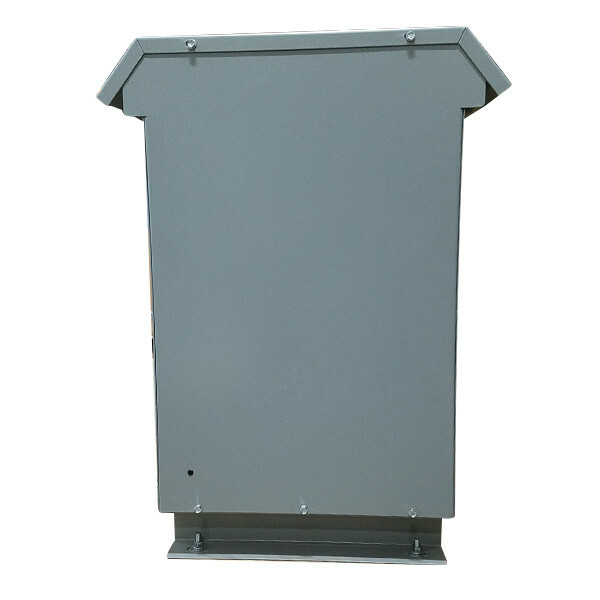 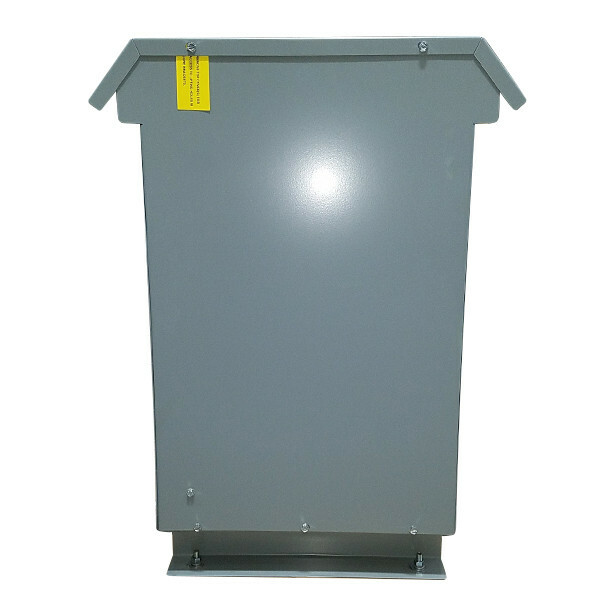 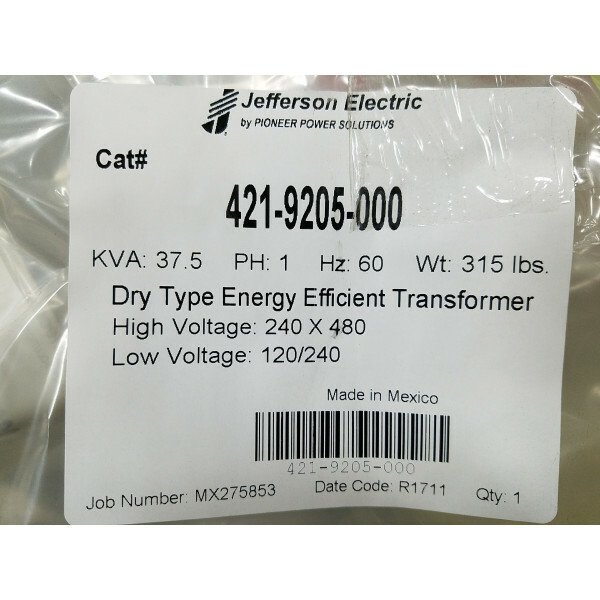 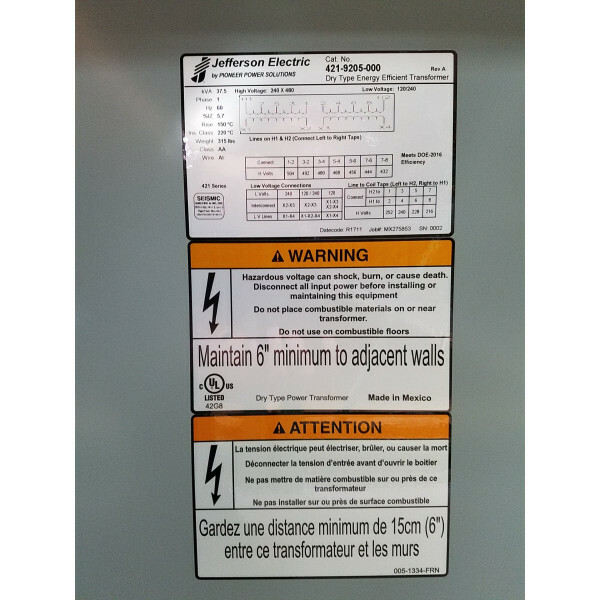 This is a FACTORY NEW Jefferson Electric dry type transformer for sale. 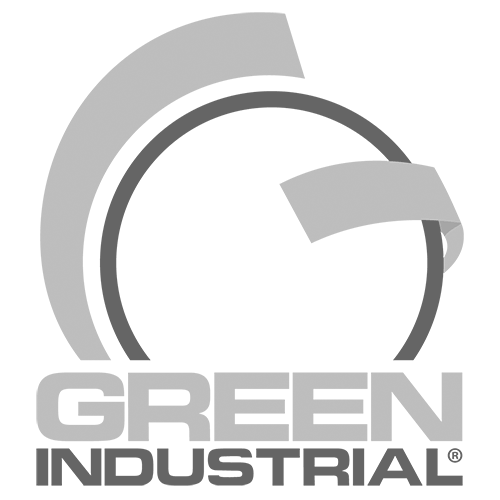 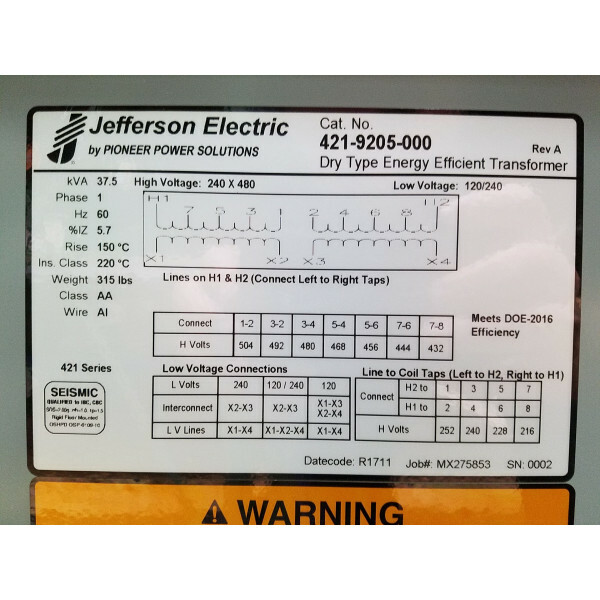 We are a Wisconsin authorized Jefferson dealer with many transformers IN STOCK and ready to ship today. 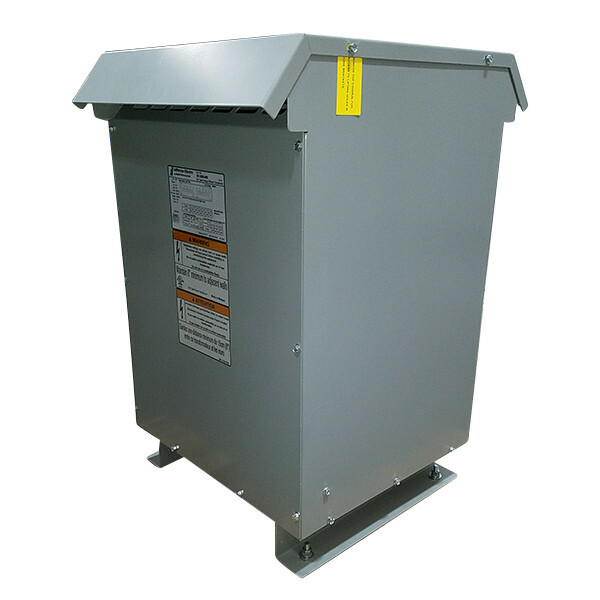 We can also custom order any voltage in nearly any size, just ask. 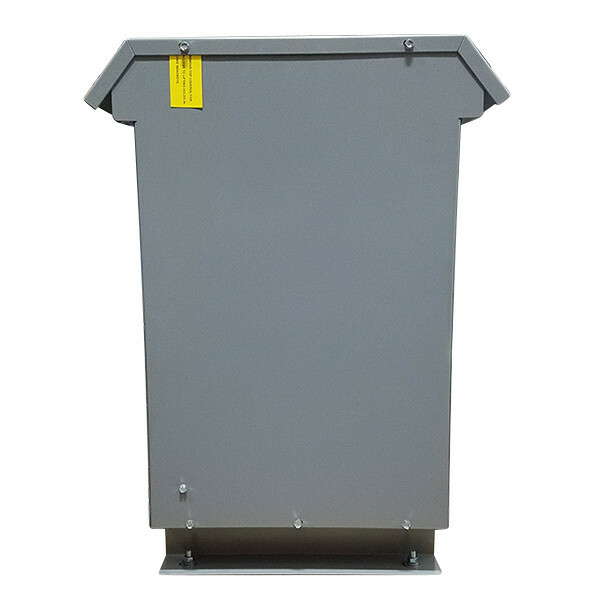 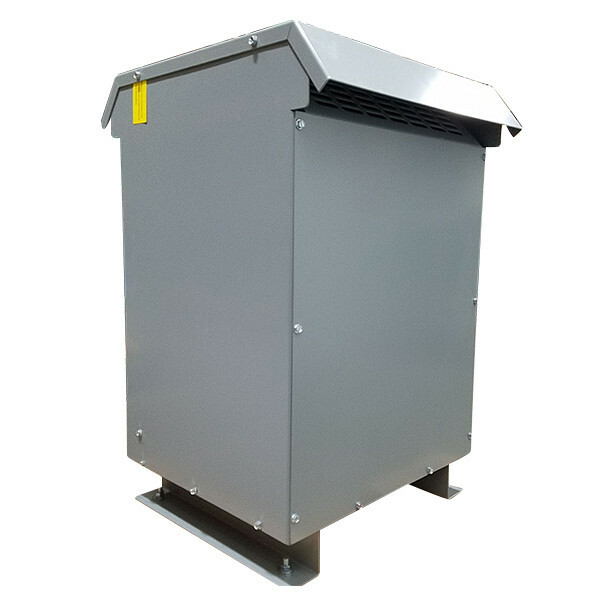 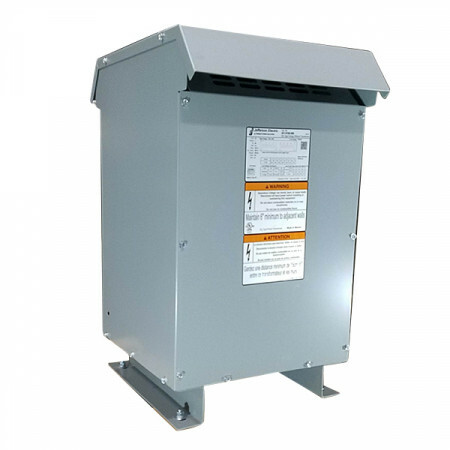 All of our Jefferson transformers come standard with a NEMA 3R, Rainproof outdoor enclosure allowing them to be installed both outdoor or indoor. 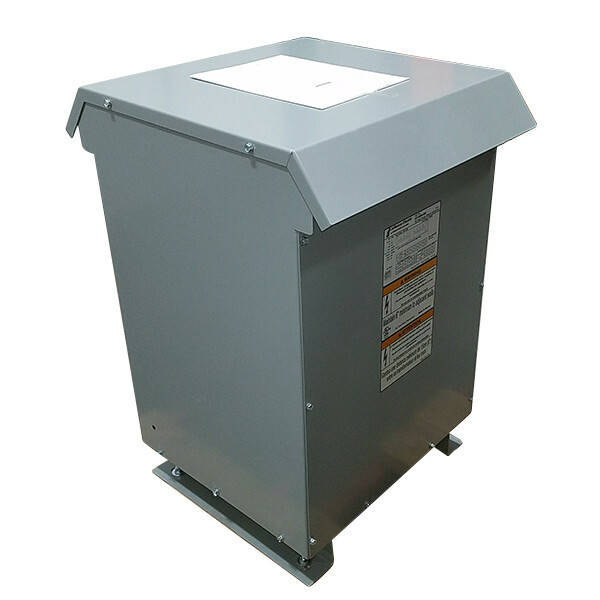 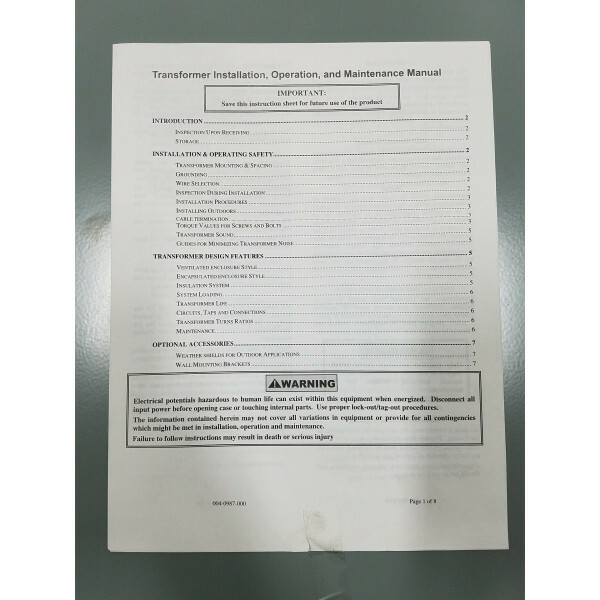 All units come with lugs and a 10 year limited factory warranty!